Bishop T.D. 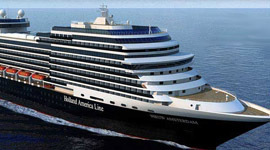 Jakes - Christian Cruise to the Caribbean - November 9-16, 2019. I am so excited to share an amazing opportunity with you! I want to personally invite you to join me for our 2019 Faith & Family Cruise on November 9-16! Yes, that’s right! 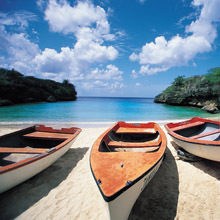 We are preparing to set sail for a fun-filled week of worship, exploration and relaxation in the Caribbean next year! Imagine cruising through the illustrious turquoise waters of the Caribbean and exploring islands like the Bahamas, Jamaica, Key West, Cayman Island. There will be plenty of fun and enjoyment for the entire family, from thrilling and leisure shore excursions to exciting conference & on-board activities. You do not want to wait until all of the cabins are gone. Secure your spot today! What could be more fun than worshiping our amazing God, enjoying great food & fellowship while exploring the beautiful Caribbean? The only thing that could make this experience better will be having you there! Come set sail with us! T.D. Jakes is a master communicator, social entrepreneur and multidimensional business leader. 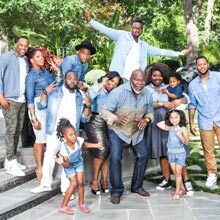 As CEO of TDJ Enterprises, Jakes has 40 books in print, including 2017's "Soar" which delves into the soul of the entrepreneur; as a producer, his nine films have grossed more than $300 million to date, including 2016's "Miracles from Heaven" and "Faith under Fire" for the Lifetime network in 2018. And as a thought leader, Jakes has commanded stages from the Aspen Institute to the Peter Drucker CEO Forum at Claremont University to the Dallas Festival of Ideas. T.D. Jakes' powers of influence also extend to the cover of Time Magazine, and salient commentary offered on CNN, MSNBC, FOX News Channel, and other network programming; his evocative voice can be found in bylined articles in the pages of The Washington Post, The Huffington Post, Newsweek, Inc. and Bloomberg/Business Week. T.D. Jakes is an award-winning humanitarian with ongoing initiatives locally, nationally and around the globe in education, healthcare, criminal justice, economic empowerment as well as disaster preparedness, aid and recovery. On Sundays T.D. 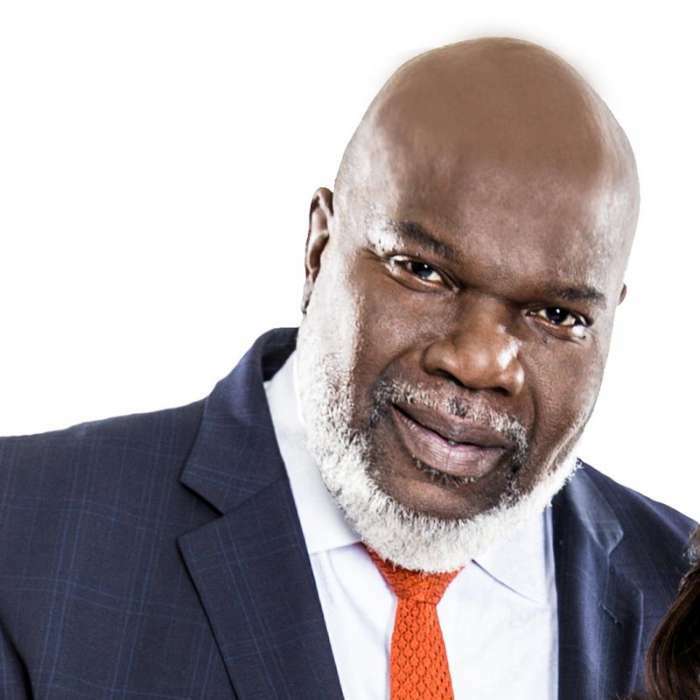 Jakes is pastor to more than 30,000 members with more than 22 million online followers. Beyond the pulpit, Jakes' worldwide impact is felt through multiple high-profile conference series. Most recently tens of thousands were drawn to Dallas, TX in June 2017 for "Mega Fest." Women from all around the globe have attended the world renown "Woman Thou Art Loosed" which sells out at every appearance. To culminate the brand's impact, the annual "International Pastors & Leadership Conference" is the leading authority and the standard bearer for ecclesial learning and entrepreneurial development. 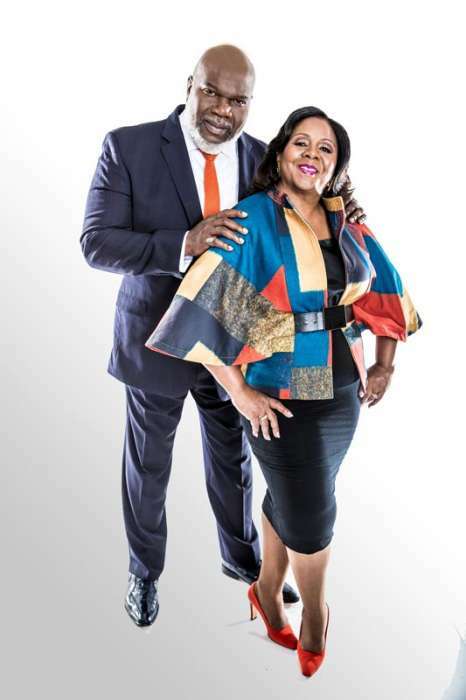 As a devoted husband to First Lady Serita Jakes, Bishop Jakes eagerly supports his beautiful wife of more than 35 years. Serita Jakes, a best friend, a mother, a grandmother, and a loving wife, is Bishop’s chief advocate as well. Serita and T.D. have managed every business opportunity, as well as personal endeavors with their unwavering faith in God. 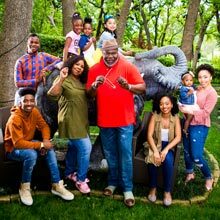 The power couple has successfully raised five beautiful grown children, including Sarah Jakes, Cora Jakes-Coleman, Thomas Jakes, Jr., Jermaine Jakes, and Jamar Jakes and 8 wonderful grandchildren. November 10, 8:00 A.M.– 5:00 P.M.
November 12, 8:00 A.M.– 5:00 P.M.
November 13, 8:00 A.M.– 5:00 P.M.
November 15, 8:00 A.M.– 5:00 P.M. Enjoy the sounds in the air on Key West—the entire island is a bird sanctuary. This legendary locale is known for its perfect sunsets. Praise God for how He’s revealed Himself through the natural world and daily worship. And be sure to take advantage of ship amenities you haven’t gotten to yet! Ocean-View: An optimal choice for passengers wanting to see the ocean, these comfortable cabins pack a surprising number of luxuries into 169-267 square feet of space, including twin beds (convertible to queen-size), a sitting area, vanity area and private bathroom. 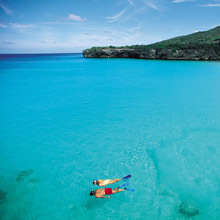 *All G cabins have a partially obstructed ocean view. 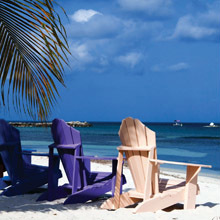 **All H & HH cabins have a fully obstructed ocean view. Deluxe Verandah Ocean View: A great selection for those wanting a balcony. These relaxing staterooms feature a sitting area, private verandah and floor-to-ceiling windows. There are two lower beds that convert to one queen and some have additional sofa beds or upper beds. Approximately 213-279 sq. ft. including verandah.